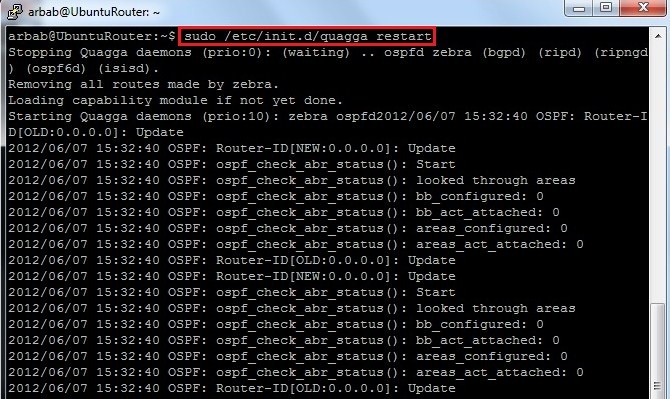 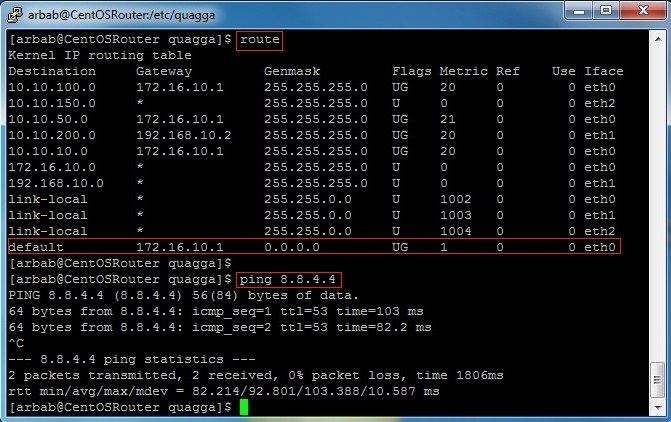 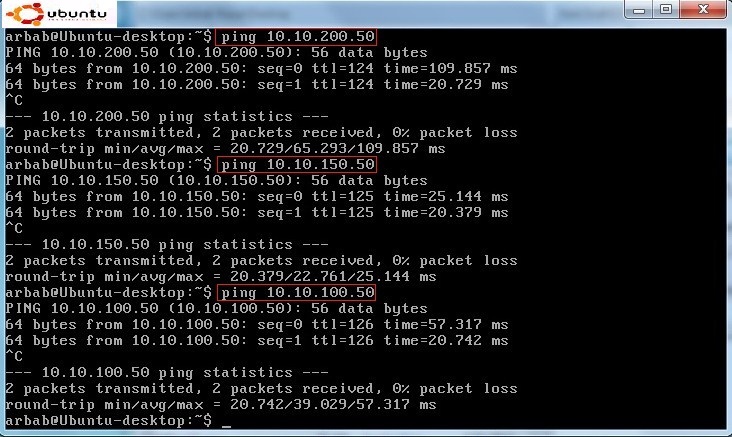 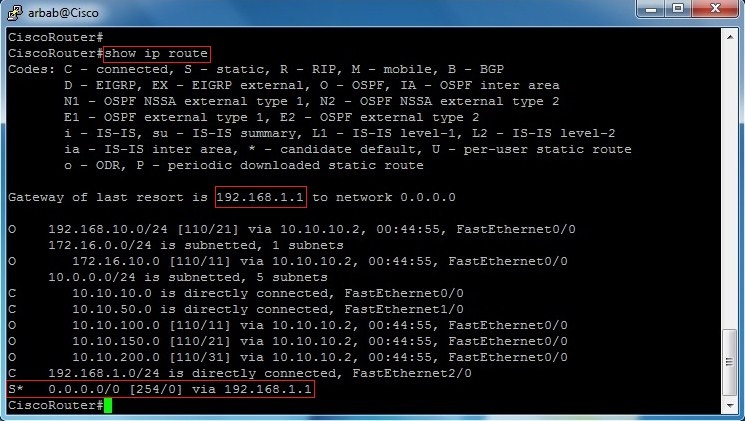 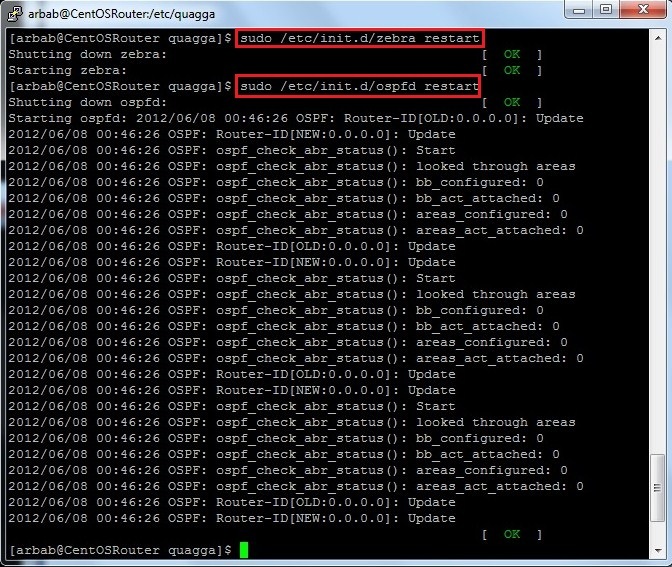 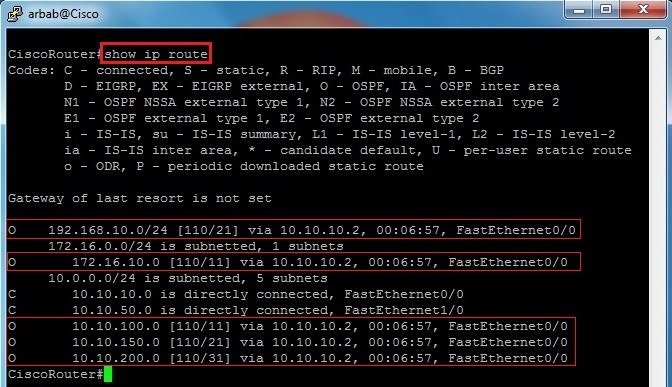 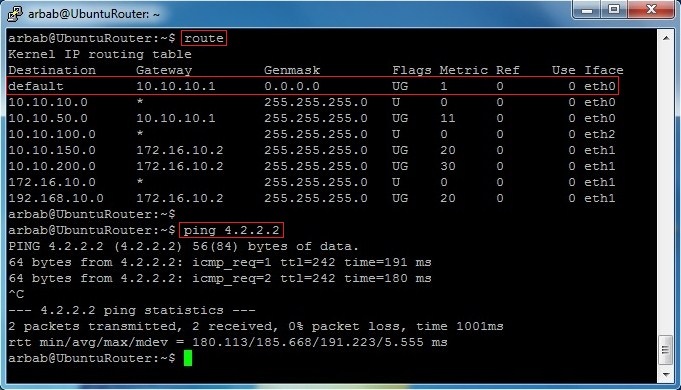 OSPF routing between Cisco,Ubuntu,CentOS and Mikrotik Router! 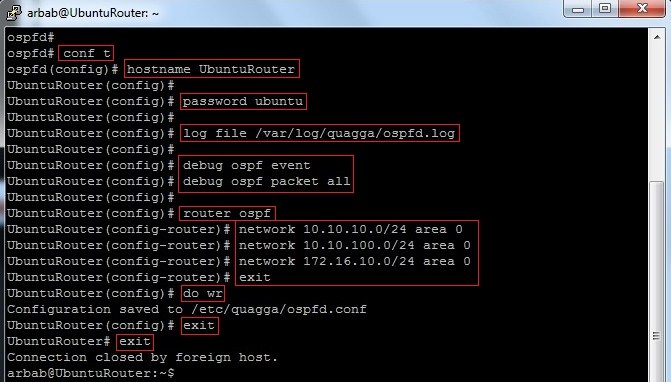 Routers: 1 Ubuntu Linux with 3 nics, 1 Centos Linux with 3 nics, 1 Cisco 3640 Router with 3 FastEthernet interfaces and 1 Mikrotik Router with 2 interfaces. 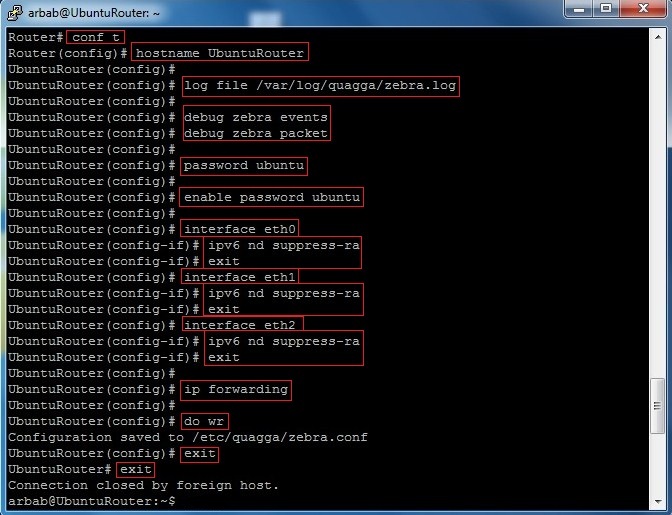 Make a simple test from Ubuntu-Desktop. 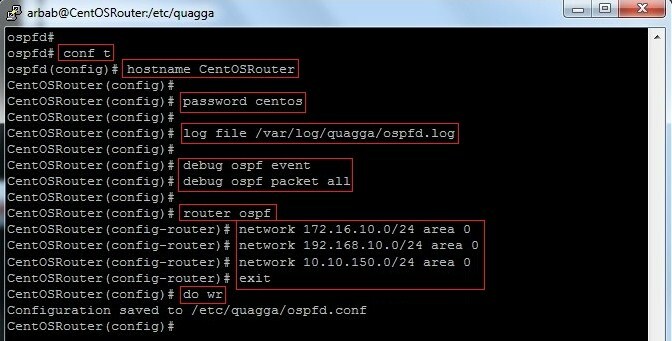 This is just a bonus section, in which we will configure the NAT on Cisco router and also propagate the default route in OSPF. 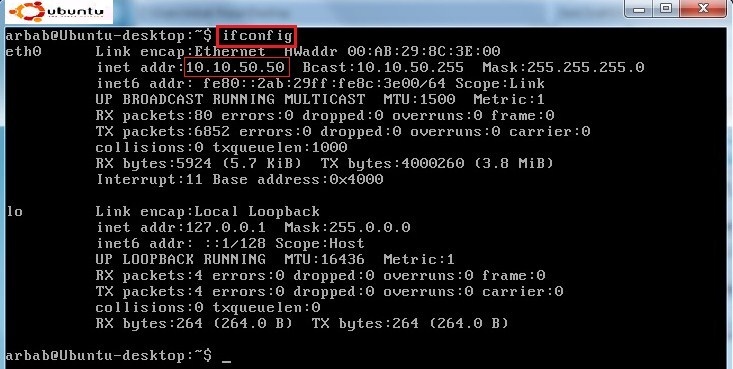 I connect my Cisco Router to DSL Modem and configure it so that it will take IP address through DHCP, as well as configure the inside and outside interface for NAT.